In its review of Code Avengers, where PCMag dubbed this online programming course as "Excellent," the writer said, "Code Avengers is a great tool for learning programming, and its wide selection of courses make a subscription worthwhile." And that was when the course sold for $1,200 for a lifetime subscription (or $240 for one year and $720 for three years). The good news is that for a limited time you can get that same lifetime subscription to Code Avengers Pro Subscriptions for just $79.99, or 93% off the original price. Other subscription programs include: one year for $39.99 (83% off retail), and three years for $59.99, or 91% off retail. All three programs include a built-in text editor and quizzes, as well as unlimited access to eight courses, over 500 lessons, over 100 guided projects, and over 100 quizzes. You get all this and more than enough to help you master hand-coding interactive responsive websites, games, or apps that run across numerous platforms. 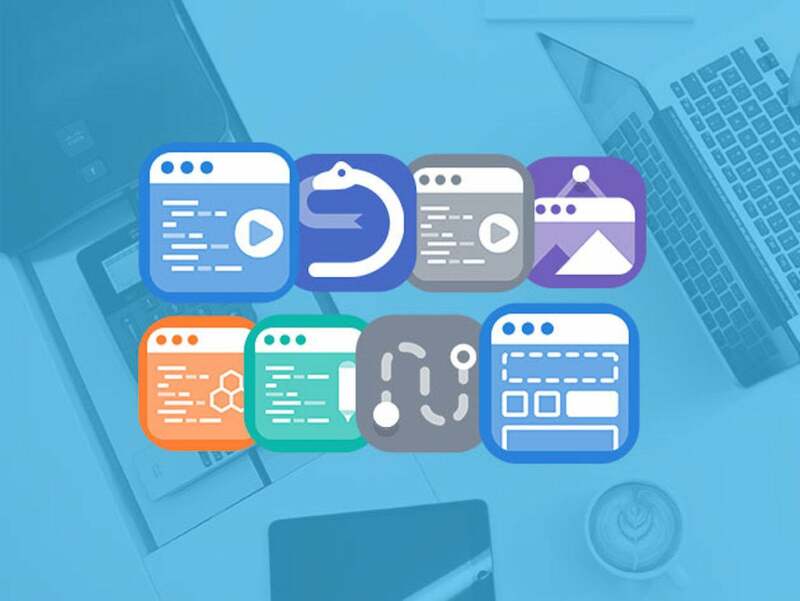 If it's a career in coding you're looking for, or perhaps you just need to brush up and expand current skills, few programs will get you there more efficiently than Code Avengers Pro Subscriptions. And, if you sign up right away, you can get this fantastic instructional program and save hundreds of dollars at the same time. Sign up now and get unlimited access for life for $79.99, or 93% off retail.